Rome, Italy, Jul 17, 2018 / 12:14 pm (CNA).- The Vatican’s former top advisor on canon law has made a public call to insert legal obligations for the care of creation into the Church’s universal canon law – making it a legal duty for Catholics not only “not to harm” the environment, but to improve it. 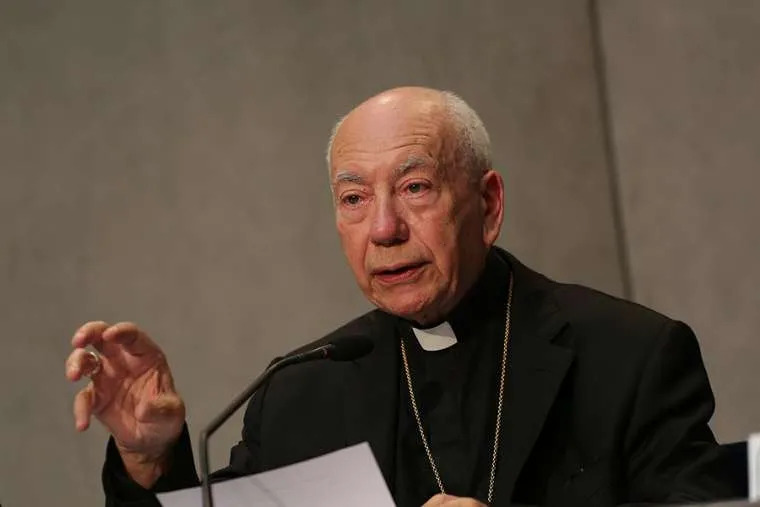 The proposal he outlined, which he suggested could be submitted to the pope but considered by his former department, would be to ask for a new canon to be added to the obligations of the all faithful, specifically treating environmental responsibility. Drawing inspiration from Laudato si’, Pope Francis’ 2015 encyclical on the environment, participants at the event agreed on the Catholic Program of Disinvestment, sponsored by the Catholic Climate Movement, which urges ecclesial institutions to make a public commitment to move away from financial investments in fossil fuels. Pope Francis has often expressed his environmental concerns and, in his message on the World Day of Prayer for the Care of Creation in 2016, he said maintaining our common home ought to be considered a work of mercy. In a conference held earlier this month to mark the third anniversary of the publication of Laudato si’, Pope Francis said a change of heart is needed when it comes to issues related to the environment.